autos.seanfrego.com: Maserati at the 2010 LA Auto Show? Maserati at the 2010 LA Auto Show? A man looks over the floor guide at the LA Auto Show in 2007. 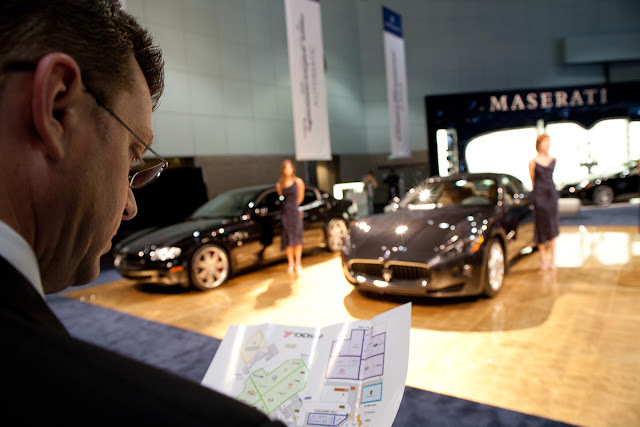 Maserati is nowhere to be found on the press conference schedule or the floor map for this year's show. Not even in the concourse hall!